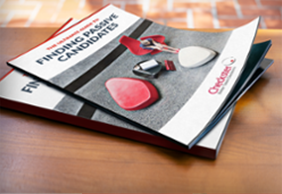 Uncover critical information about quality of hire, the recruiting process, work culture, onboarding issues and job expectations. 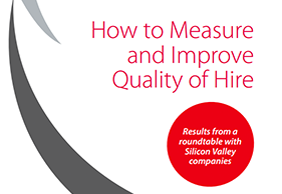 Are you measuring quality of hire? Improve quality of hire with collective intelligence. Great hiring doesn’t end when the hire is made. Validating your hiring decisions and measuring the first year success of new hires is critical to a great talent acquisition function, but often ignored. New Hire Insights lets you extend beyond the hiring decision, gathering and consolidating feedback from the collective: the new hire, the manager and the entire team that surrounds and supports the new hire. 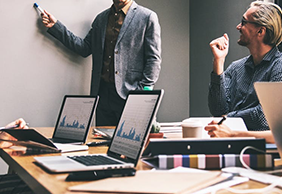 Information compiled via New Hire Insights is fed back into an organization’s talent acquisition process to improve expectations, hiring decisions and ultimately, quality of hire. Your new hires and their teammates receive feedback request emails or texts as often as you'd like: 30, 60, 90 days or as far out as a half year or year after their start date. 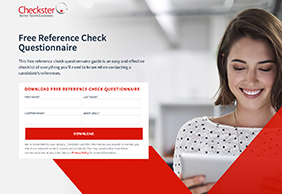 Gather consolidated feedback quickly by allowing employees to respond conveniently online anytime. Surveys are mobile-friendly. 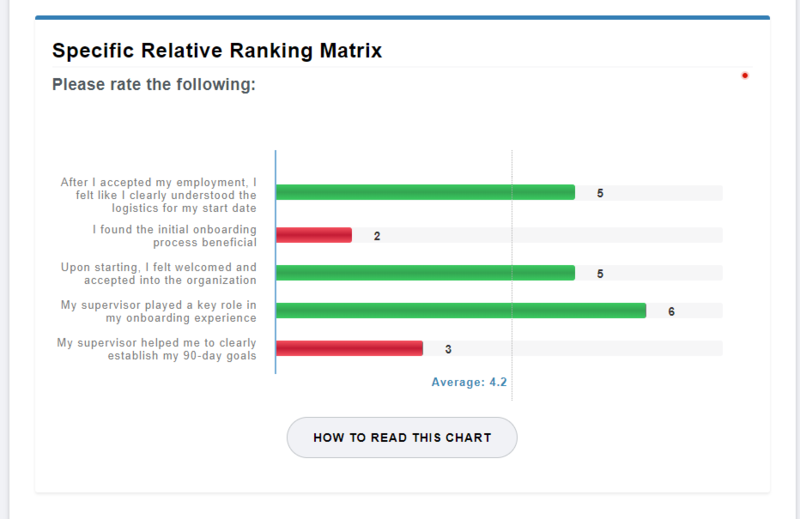 Receive reports providing insights into how your new hires are performing, if they're engaged and if they have what they need to be successful. Touch base easily throughout the first year - the time you’re at highest risk for losing new talent. Identify and address any issues, getting the new hire up to speed and productive quickly. Capture valuable feedback about the recruiting and onboarding processes to optimize them further. Uncover powerful data to help measure and track new hire quality. Capture and collect data and feedback at all the critical points in your hiring process and throughout a new hire’s first 365 days.